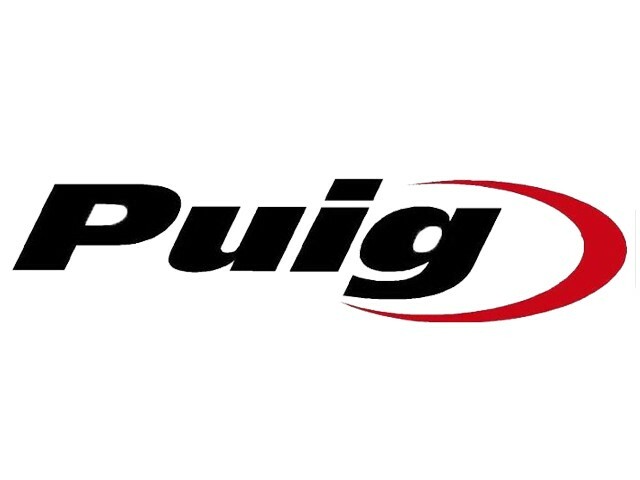 For long distances, PUIG introduces the Touring series to minimize the wind strength. These high compared to the original bubbles allow the driver to maintain a more comfortable position. 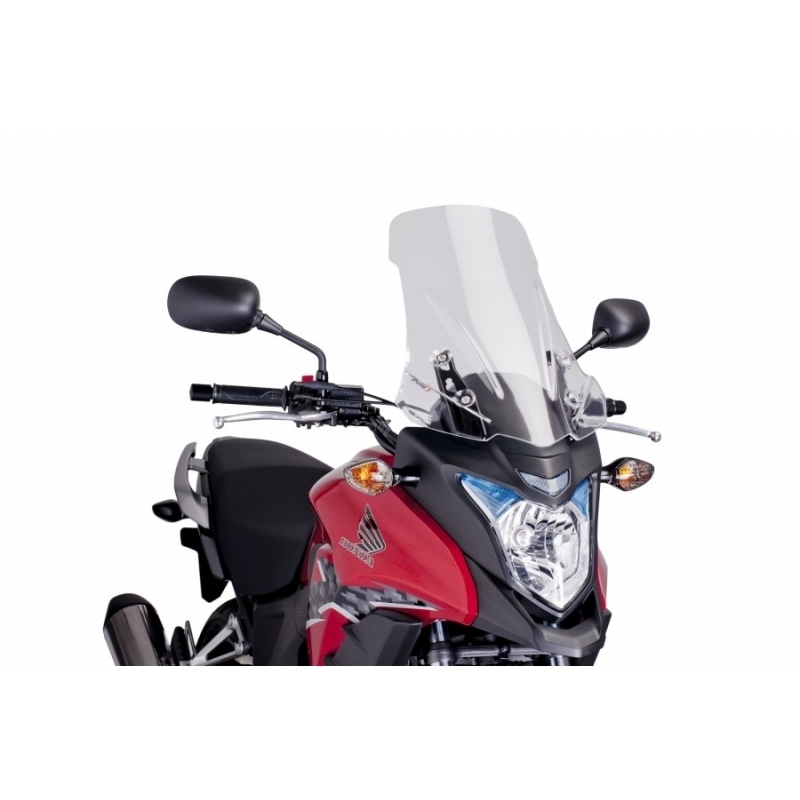 Compatible with your Honda CB500X.